The duo move to St Andrews for the 2017/18 season, although there is no option to buy for the Sky Bet Championship club. 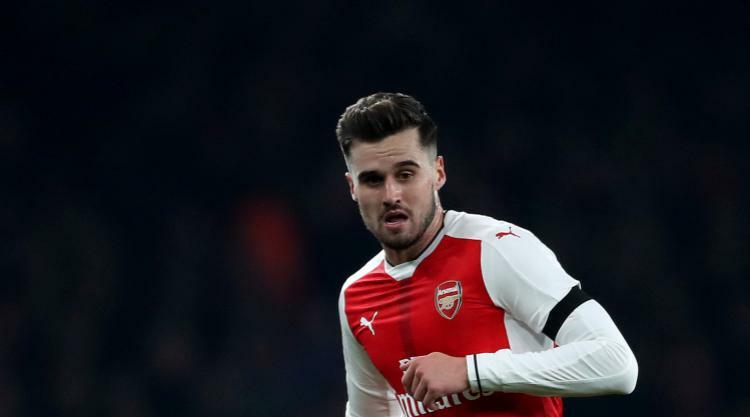 He spent two seasons on loan at West Ham between 2014 and 2016 before a serious knee injury saw him return to the Emirates Stadium, where he found himself well down the pecking order in Arsene Wenger's ranks. Bramall has yet to feature for Arsenal's first-team in a competitive match but was part of their pre-season tour squad.